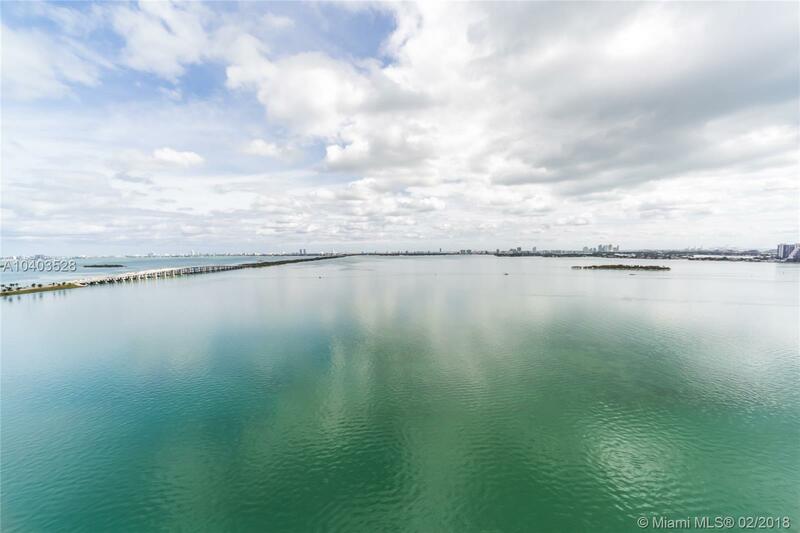 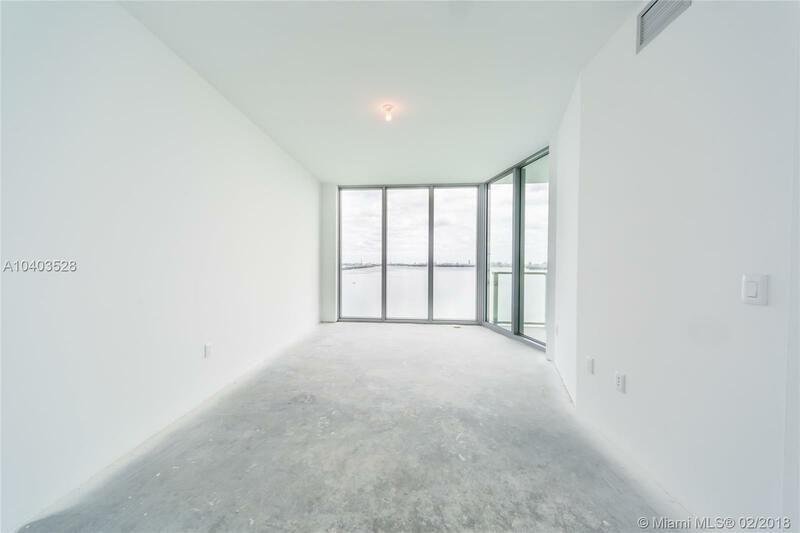 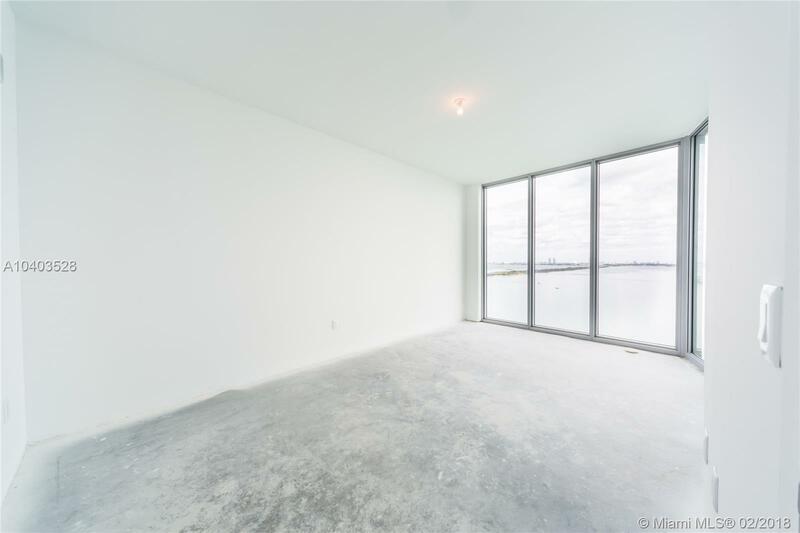 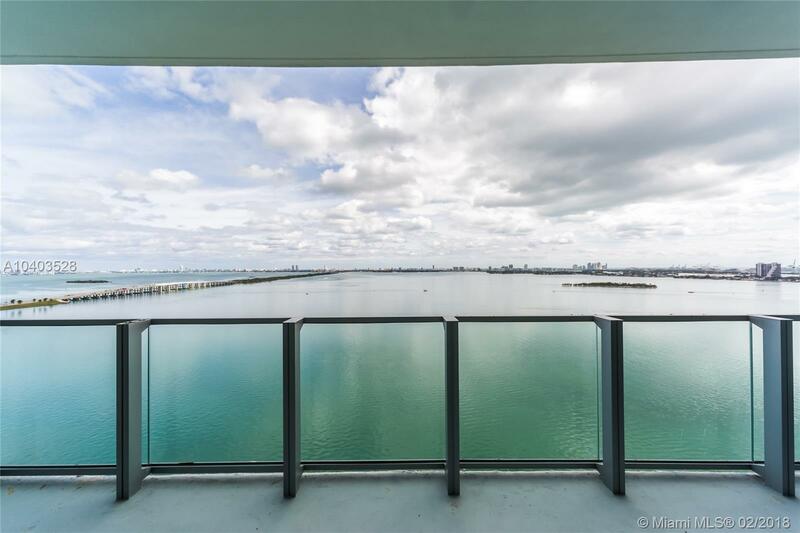 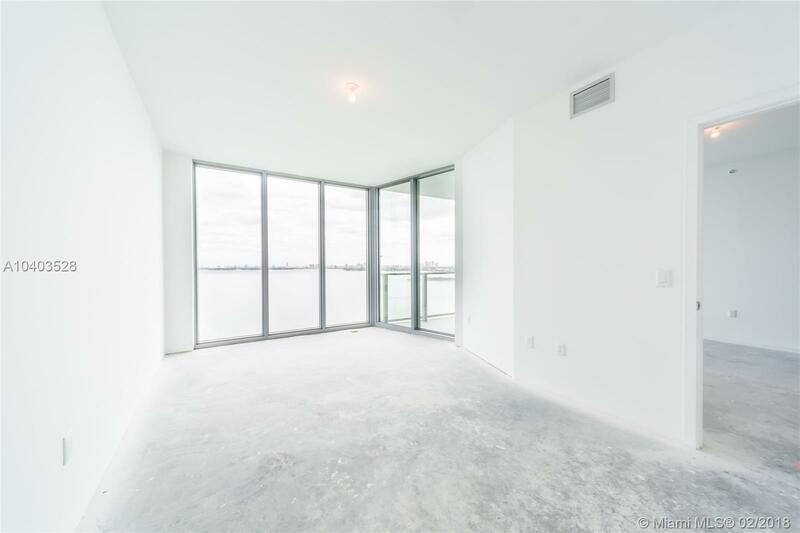 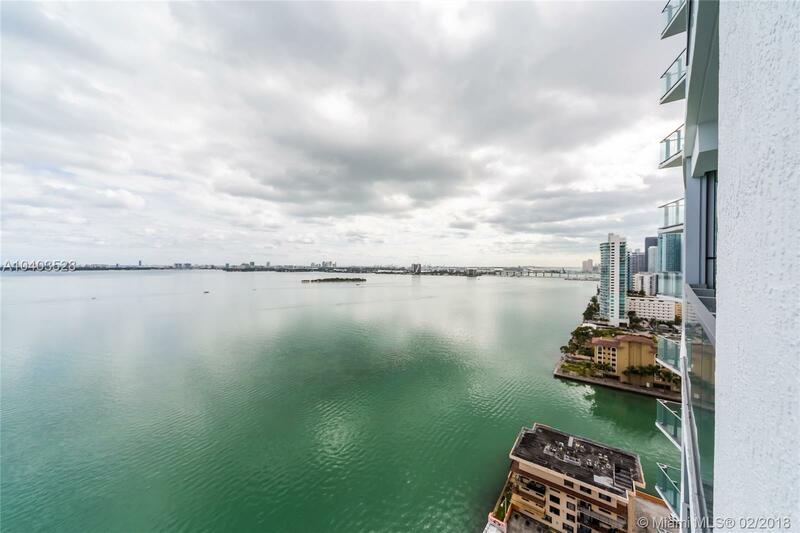 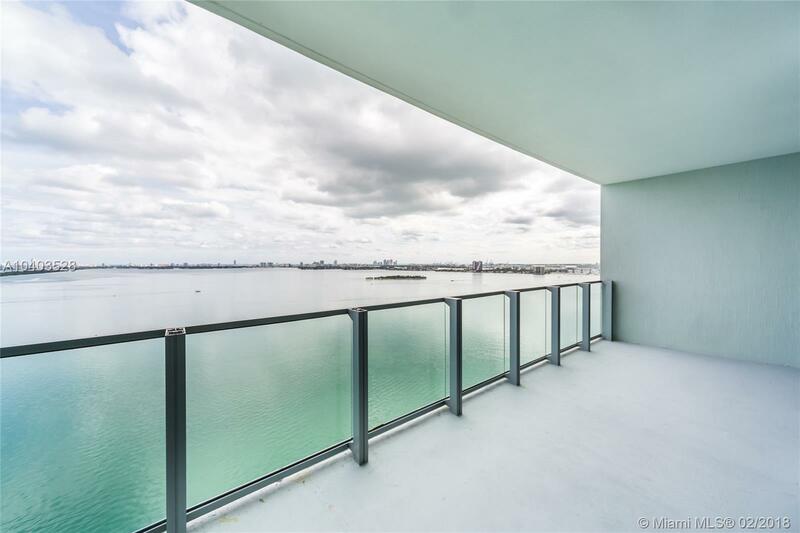 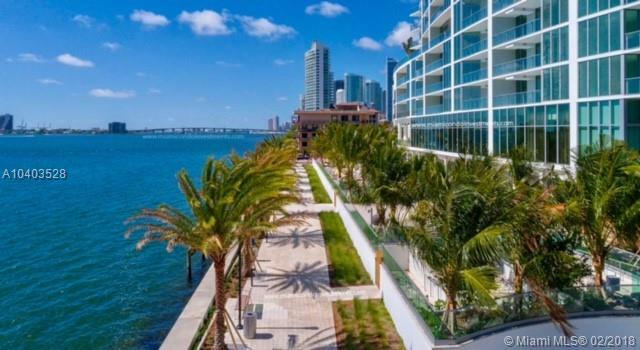 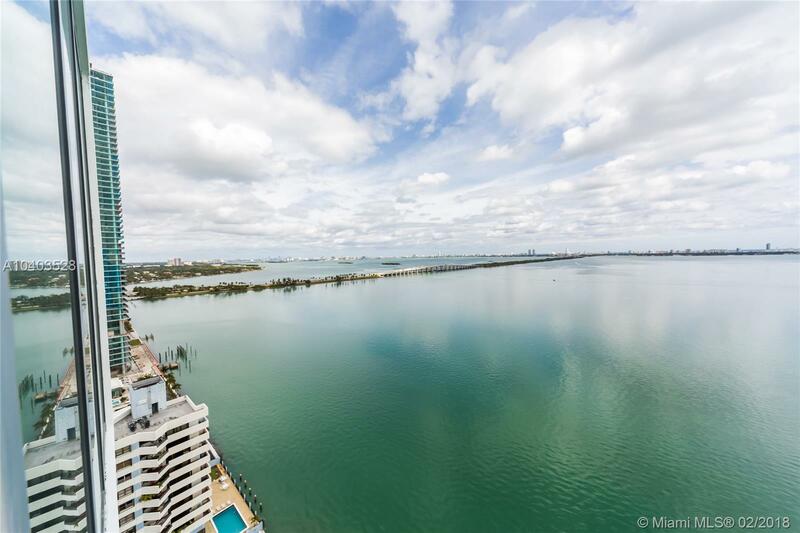 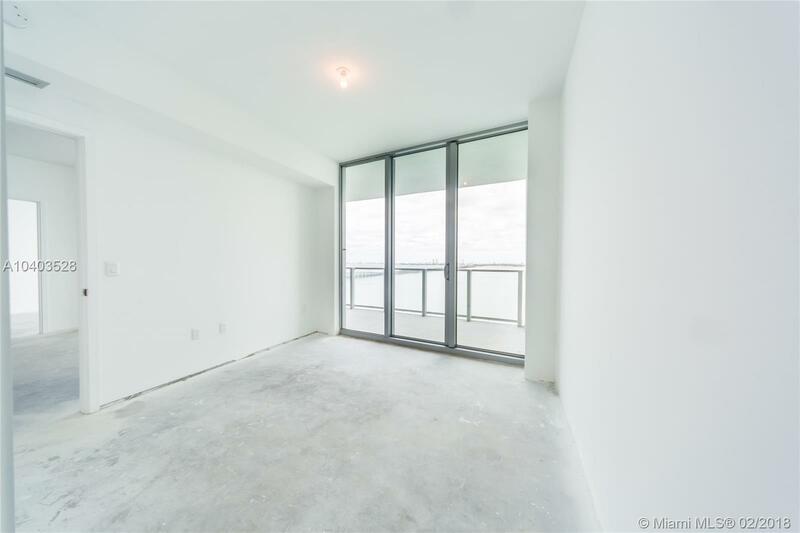 Enjoy the amazing Biscayne Bay views from this spectacular unit located in the heart of Edgewater. 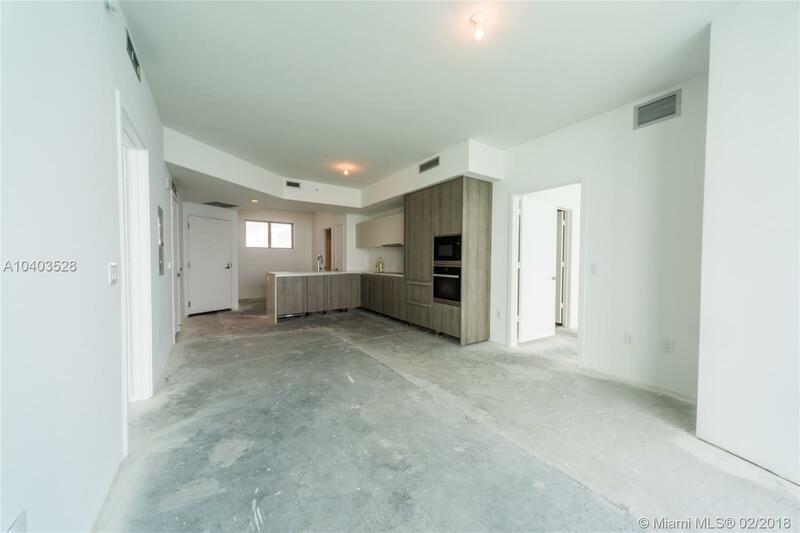 It features 2 bedrooms plus DEN and 3 bathrooms, spacious living-dining great room, floor to ceiling impact glass doors and windows, modern kitchen with Miele appliances and Snaidero cabinetry. 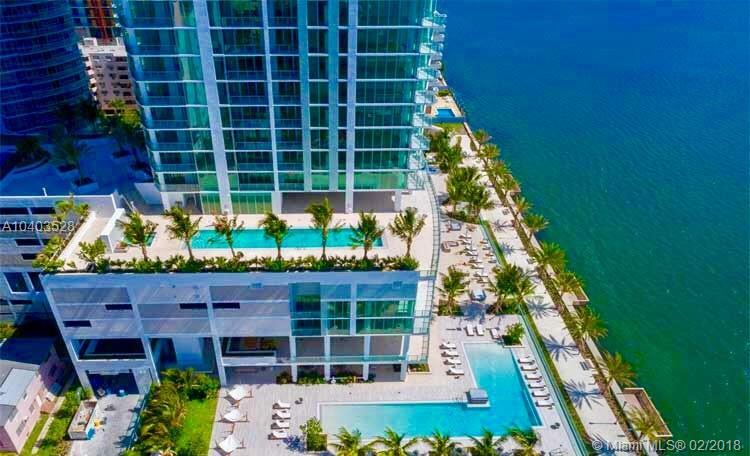 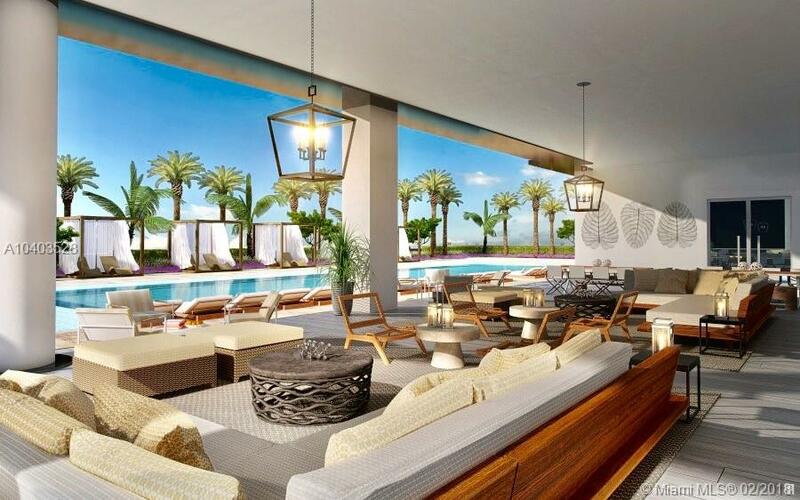 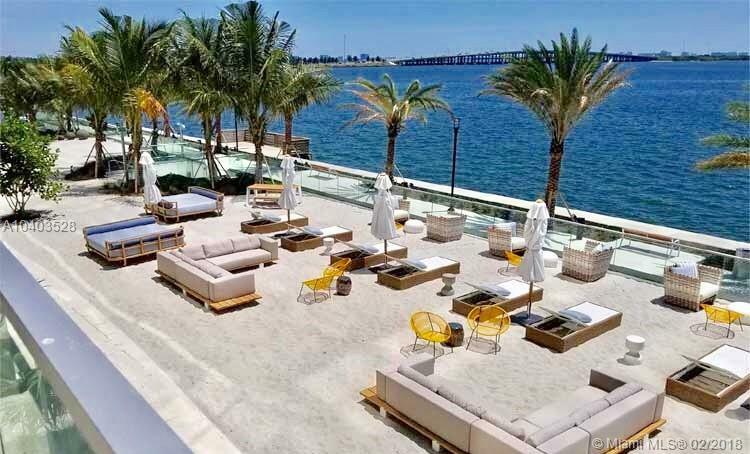 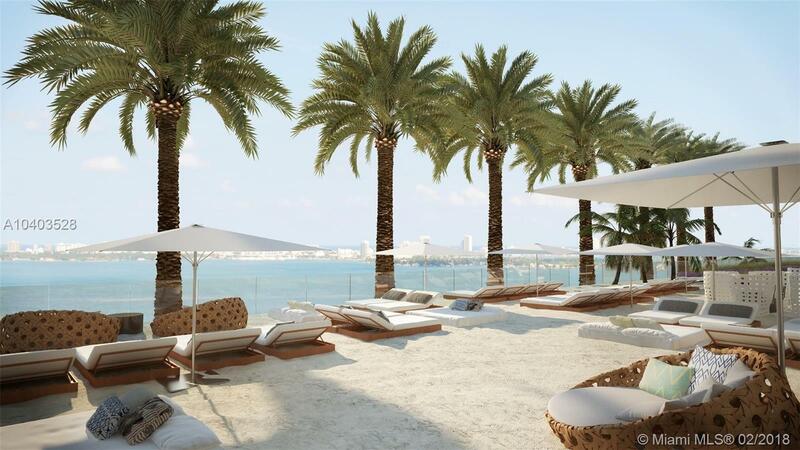 Luxury building with 5-star resort amenities such as: beach club with 2 pools with cabanas, state of the art gym and spa, social room, tennis courts, basketball courts, kids-play area, barbecue area, 24 hrs concierge and valet parking. 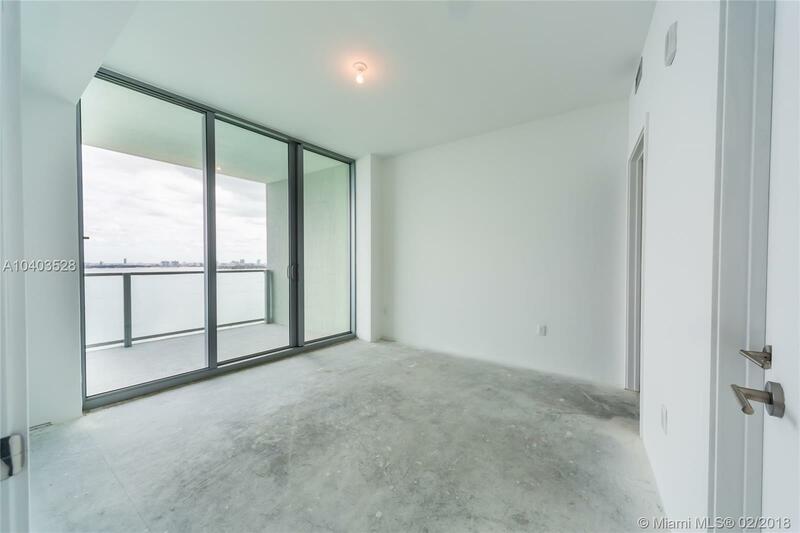 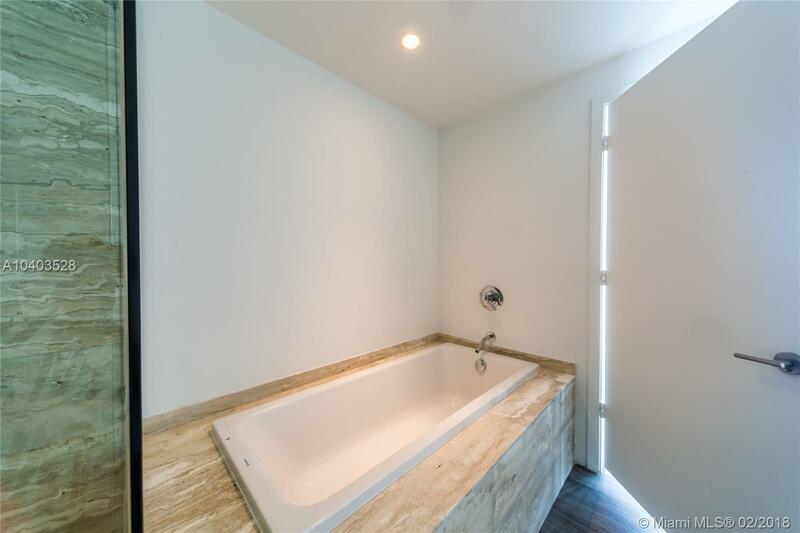 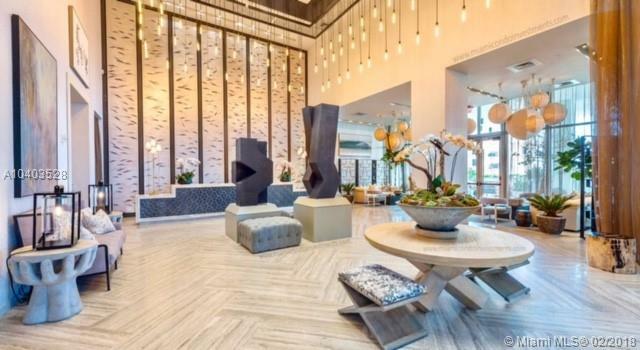 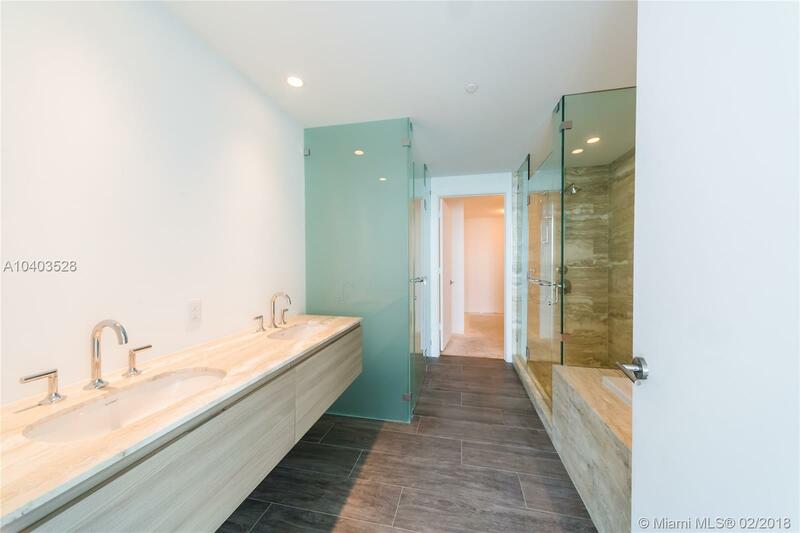 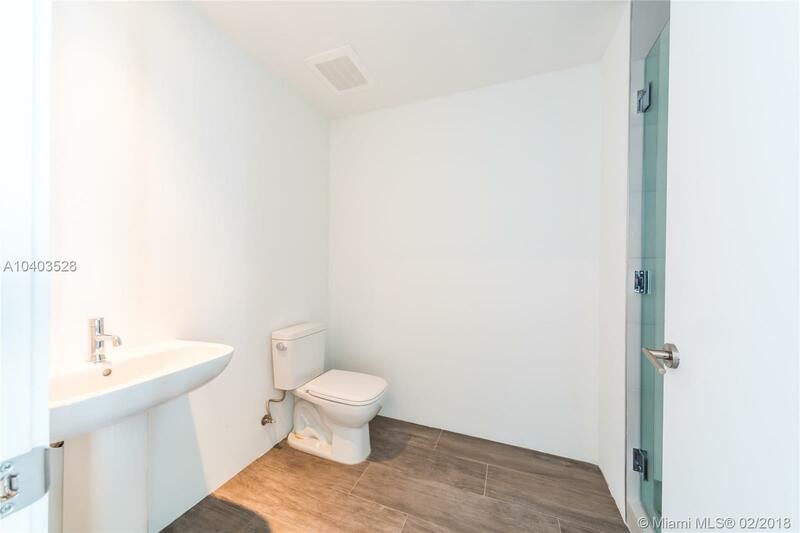 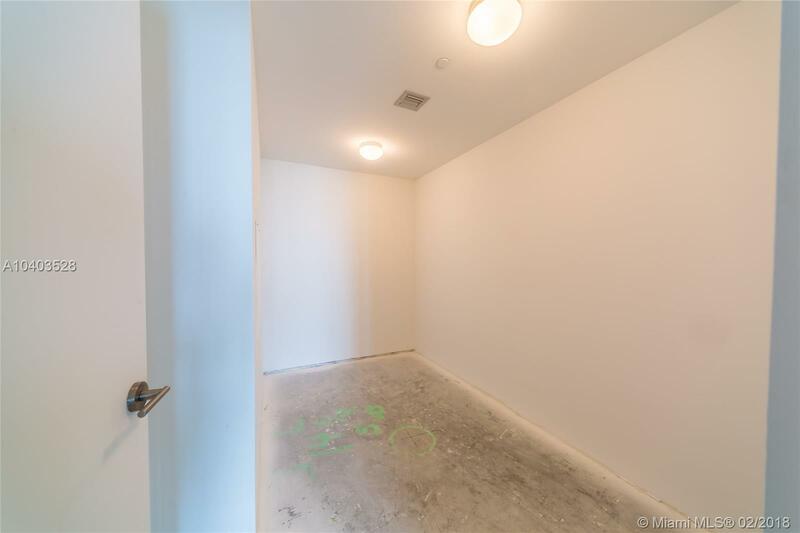 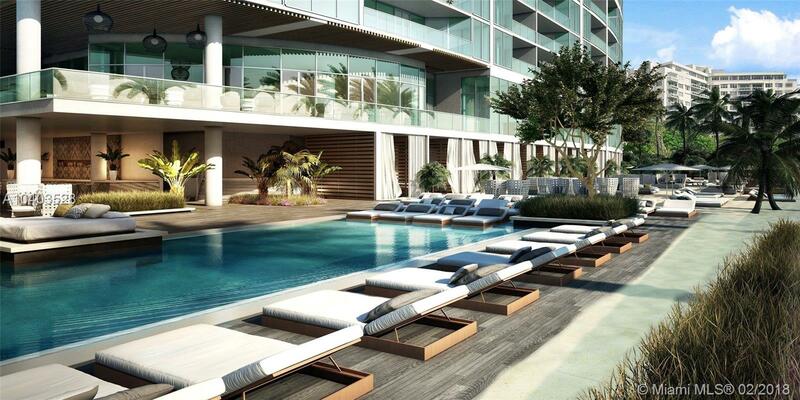 Minutes to Miami International Airport, the Design District and South Beach. 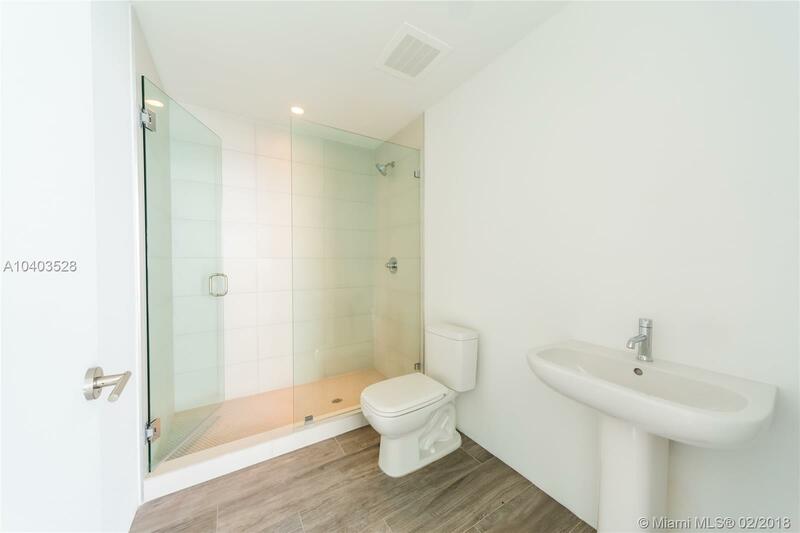 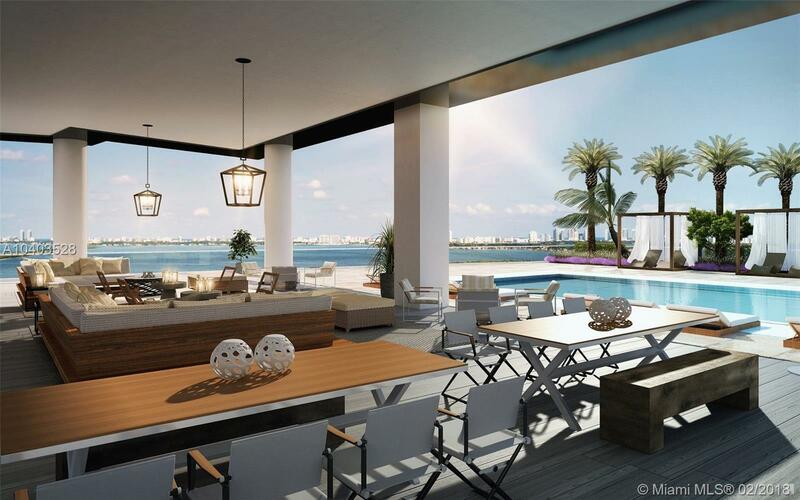 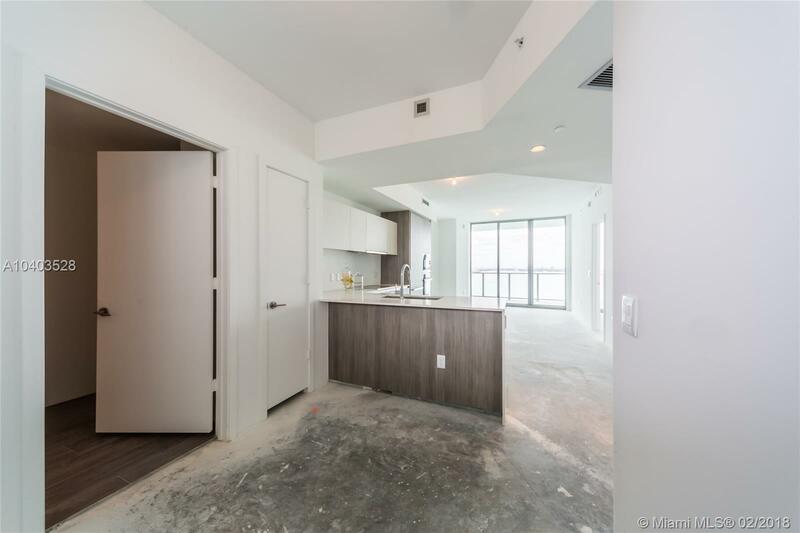 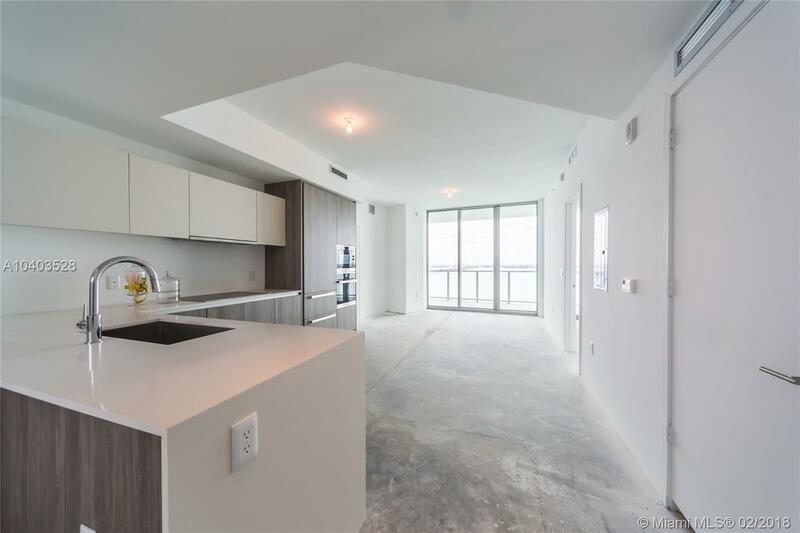 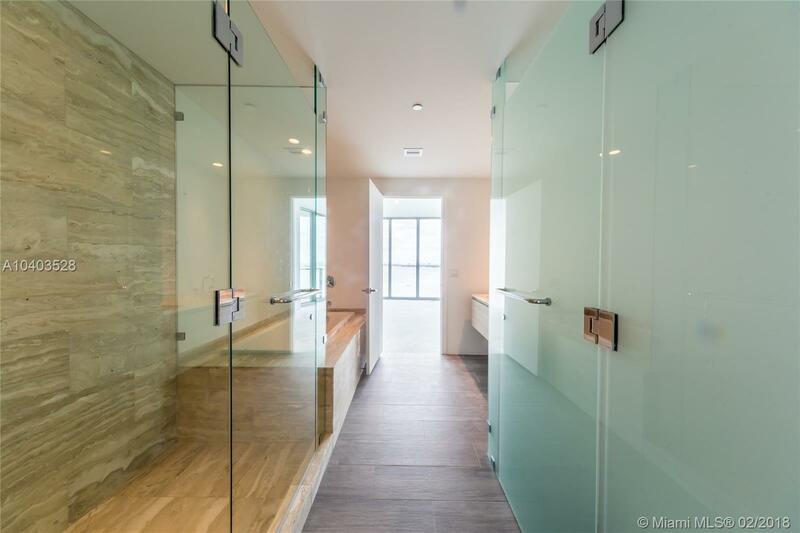 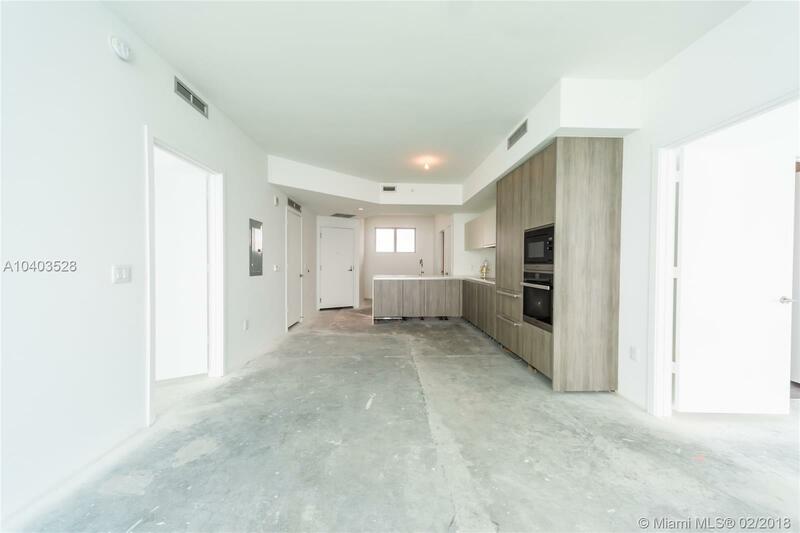 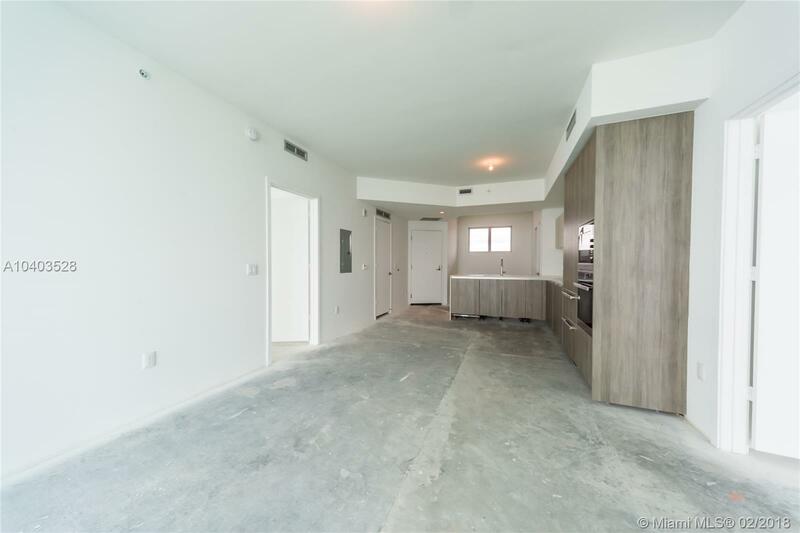 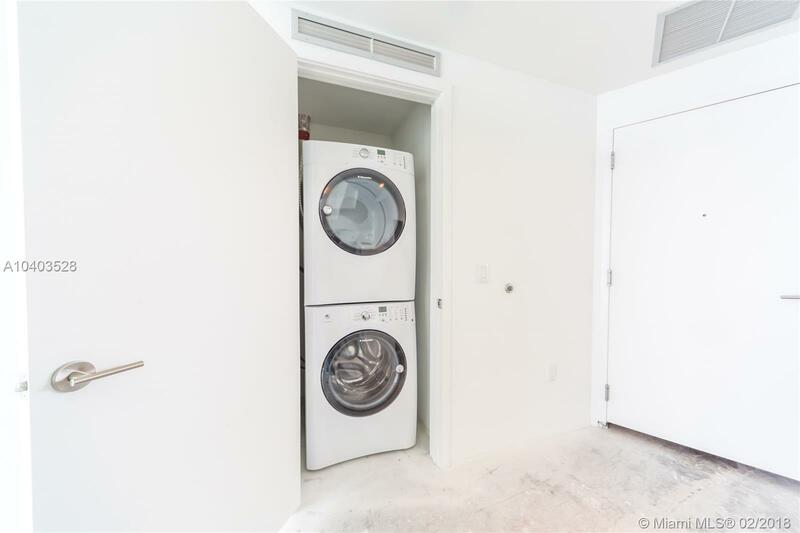 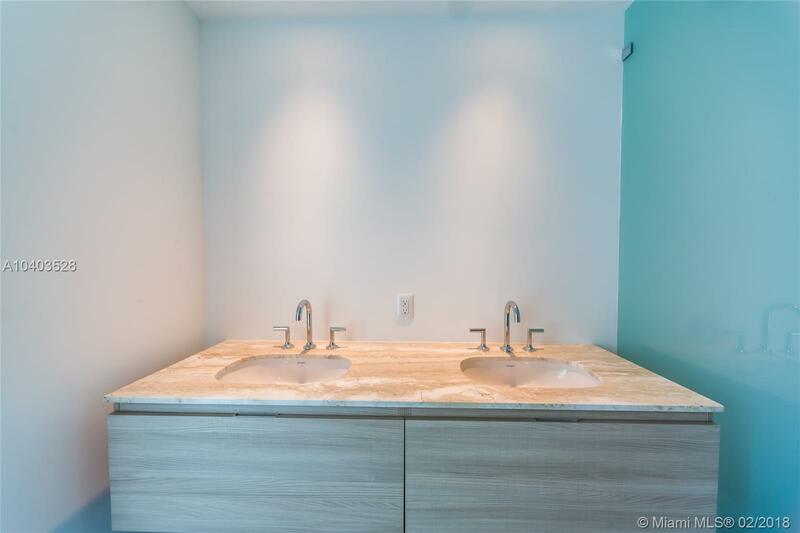 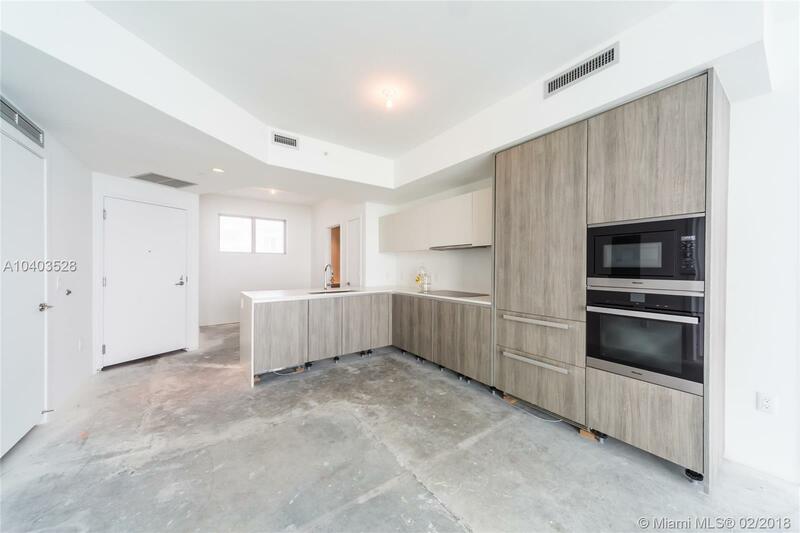 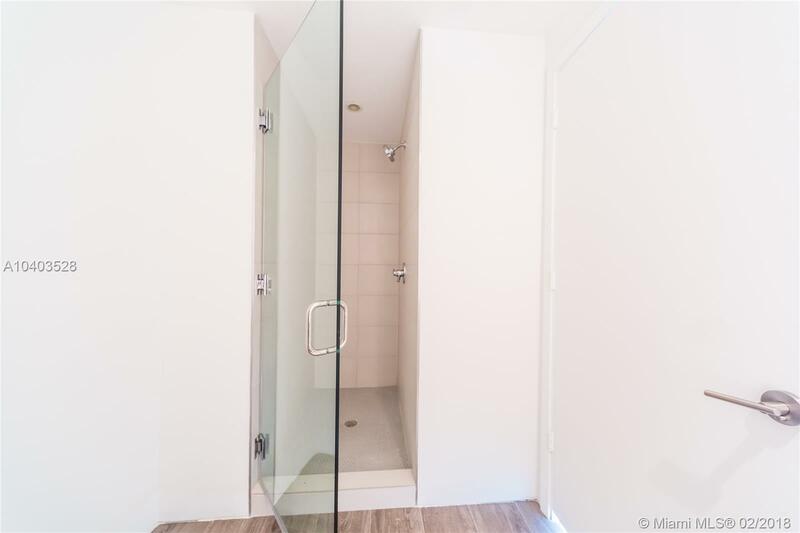 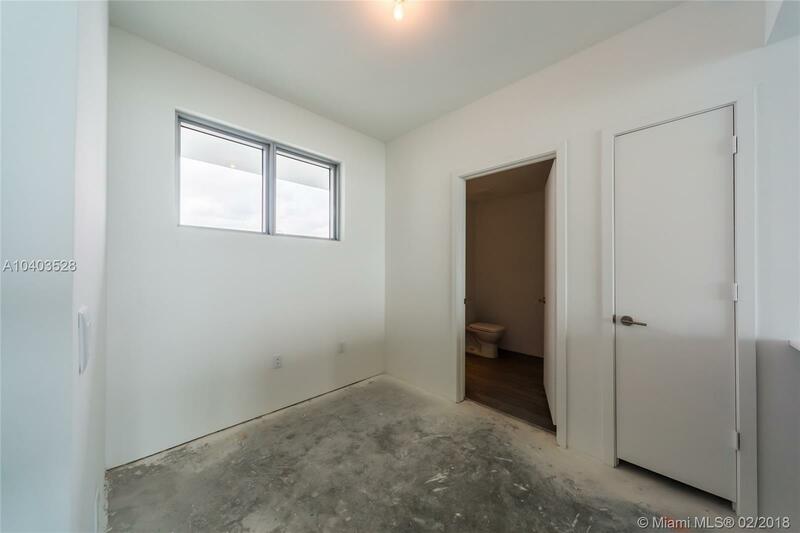 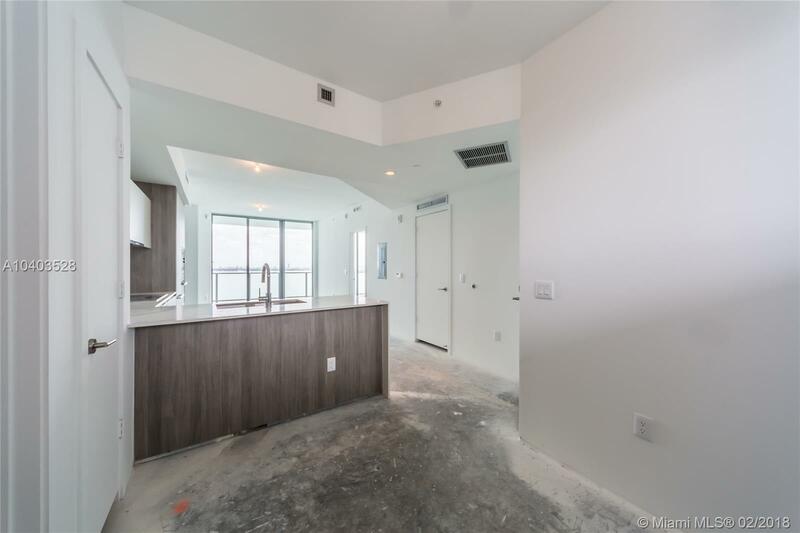 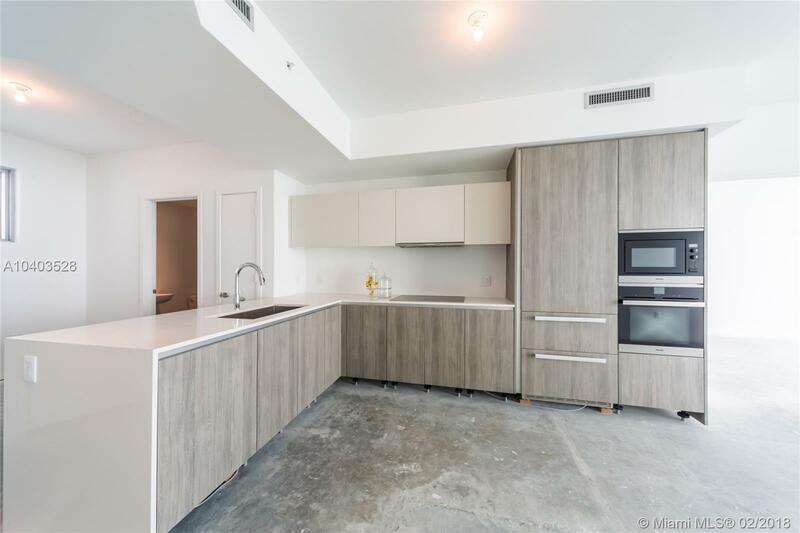 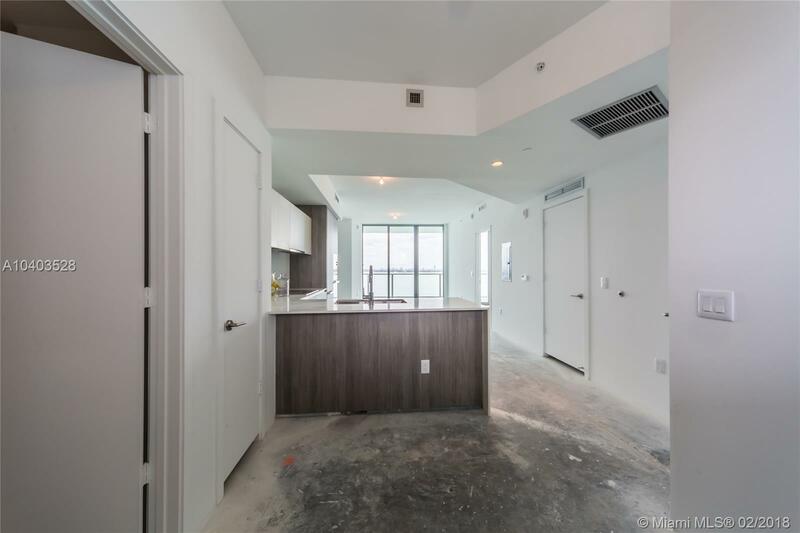 Biscayne Beach Miami Condos #2005 Miami, FL 33131 has 2 bedrooms, 3 Baths bathrooms , and 1,337 square feet. 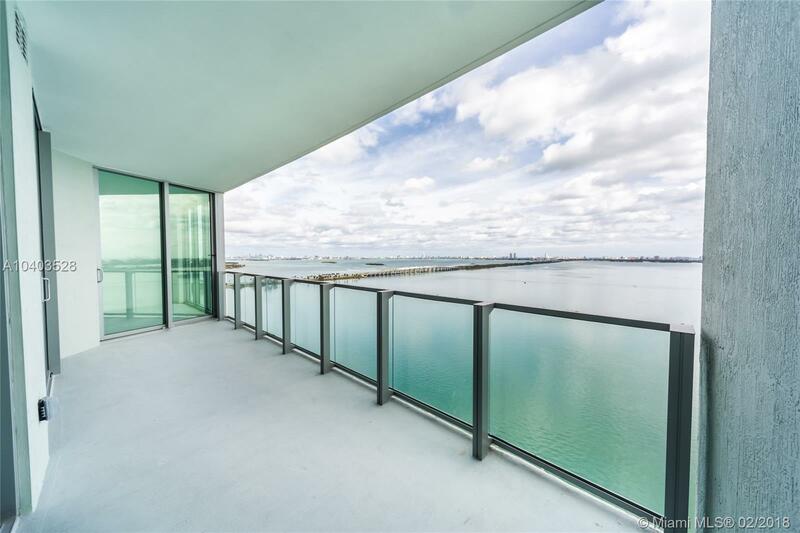 The asking price for this condo is $660,000, or $494 per square feet.